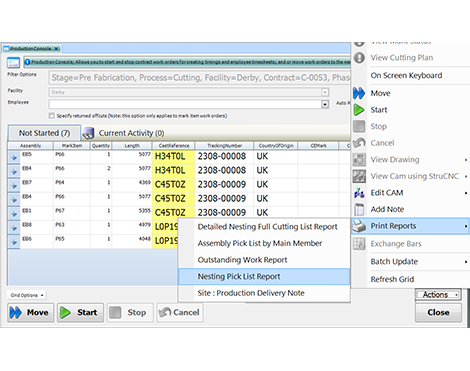 STRUMIS Console provides a shop-floor-friendly interface to allow STRUMIS Users to view and update the fabrication status of items, record timesheets, view drawings and run critical reports without consuming a STRUMIS licence. "STRUMIS Console is such a quick and easy solution to maintain an effective workflow. 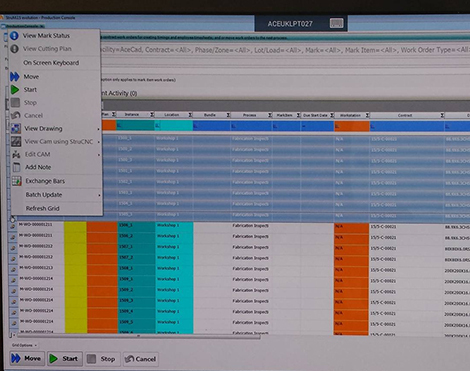 Console enables the shop floor to instantly update STRUMIS and provides real-time accurate information to common workflow stalling questions." Instantaneously Updates and Accesses Real-Time Data - Anywhere. 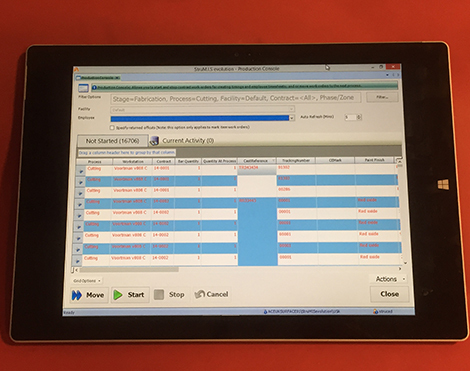 Instant access to STRUMIS real-time project shipping and production status information from any mobile/remote device, without having to go to a permanent workstation. Console provides the simplest, most user friendly way to progress pieces; reducing the paperwork and minimising time required. Multiple employees can work on the same component within Production Console, increasing Time Sheet accuracy and traceability; whilst the data is always maintained in the STRUMIS database. Multiple mobile stations possible - one Production Console included with each STRUMIS or STRUMIS Essentials licence. Additional Consoles available at £150. Delivers just the key information each operator needs with customise and keep viewing preferences; no need to search through inconvenient layers; eradicating information overload. Restrictions by user, limits STRUMIS access to the requirements of the role, eliminating errors. Instantly see what's left to do by any combination of assembly marks, sequences and lots; assembly types, tasks and work areas. Instance: each part/assembly has its own URN enabling full traceability. Immediately see all jobs assigned to the user. Prioritises work flow and views by priority. Update erection progress - including timings and employee visibility. 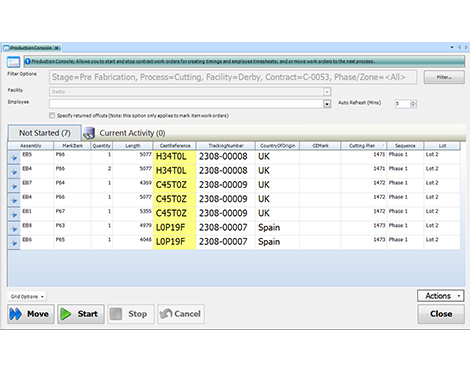 View what's left to do by any combination of assembly marks, sequences and lots, assembly types, tasks and work areas. Convenient Exchange Bar: substitutes an allocated exchange bar, if at the base of the stack, for a readily accessible equivalent bar. 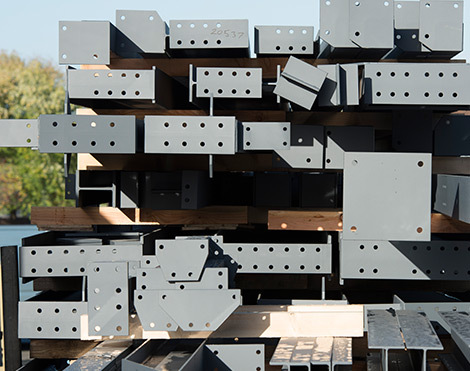 Specify off cut length -automatically goes into stock inventory.